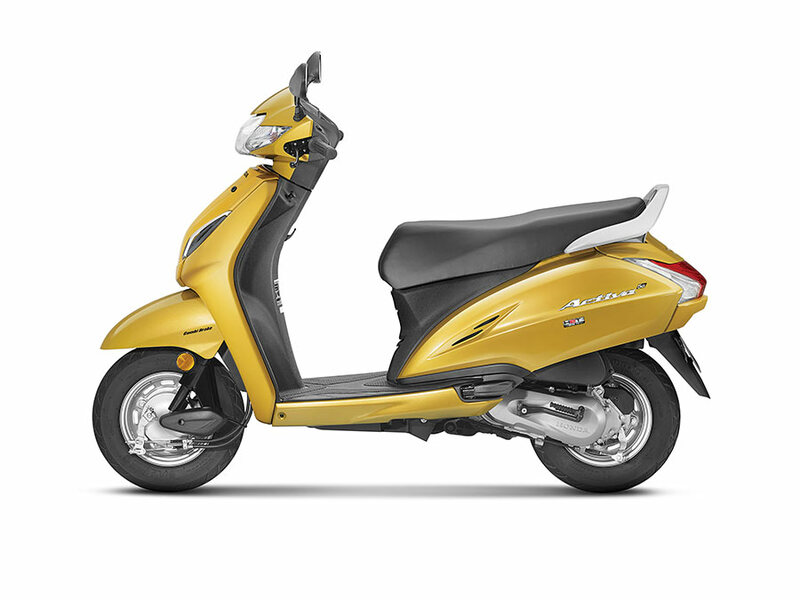 Backed by a strong demand, Honda Motorcycle and Scooter India Pvt. Ltd. continues to register an upwards sales trend in June 2018. Growing faster than the industry, Honda 2Wheelers India sold a total of 5,71,020 units in June 2018, up by 28% from 4,44,528 units in June 2017 leading to a 1%(0.8) increase in market share. With a strong growth of 29% in the domestic market and increase in market share by 1.4%, Honda’s sales closed at 5,35,494 units in June 2018 compared to 4,16,365 units in June 2017. Scooter sales grew by 33% from 2,71,007 units in June 2017 to 3,61,236 units in June 2018. Motorcycles grew by 20% from 1,45,358 units in June 2017 to 1,74,258 units in June 2018. Registering a healthy double digit growth, Honda 2Wheelers India grew by 16% to 18,04,537 units (April-June 2018) from 15,60,340 units (April-May 2017). Total Motorcycle sales grew by 15% to 6,27,908 units in April-June 2018 from 5,44,715 units in the same period last year. Automatic scooter sales clocked 11,76,629 units between April-June 2018 with 16% growth, up from 10,15,625 units in April-June 2017. Honda’s export volume in FY 2018-19 sky-rocketed by 39% to 1,14,132 units (April-June 2018) from 81,862 units (April-June 2017). Adding over 2.4 lac additional customers, Honda’s power packed performance in June 2018 is testament of the positive sentiment in buyer’s mind-set. Backed by a strong double digit growth in both motorcycle and scooter Honda, led by Activa, registered a growth of 16% in first quarter of FY 2018-19.